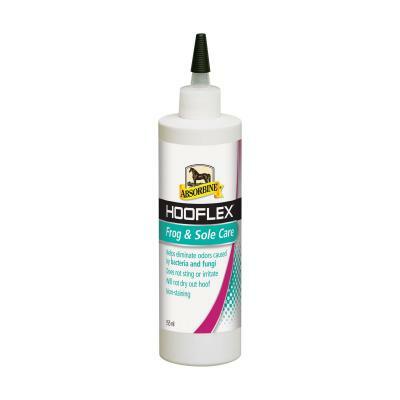 Absorbine Hooflex Frog & Sole Care for horses, helps eliminate odours caused by bacteria and fungi. 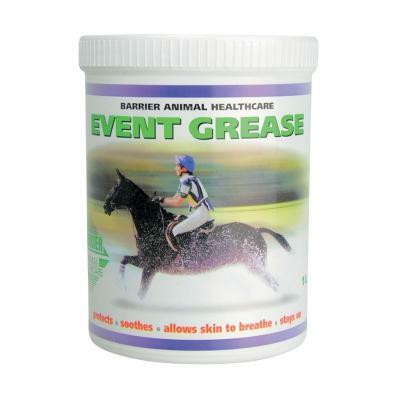 Barrier Event Grease. 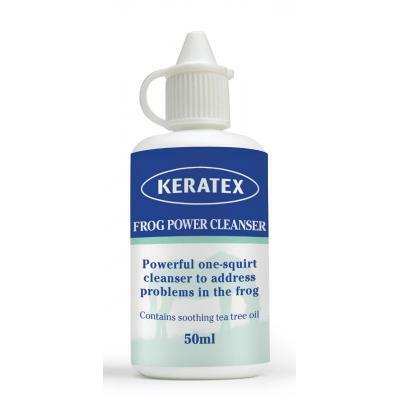 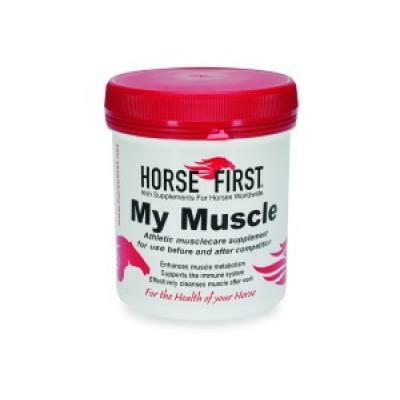 Tough, greasy, lubricant that stays on throughout demanding competition. 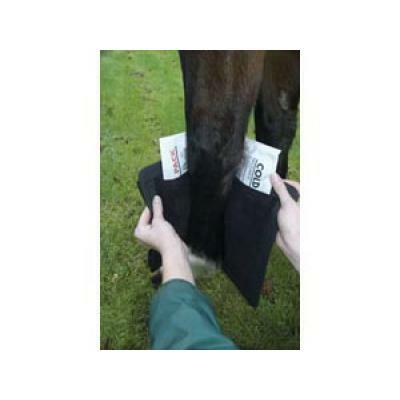 Made of light flexible neoprene an easy way to apply heat or cold to the legs after exercise or injury. 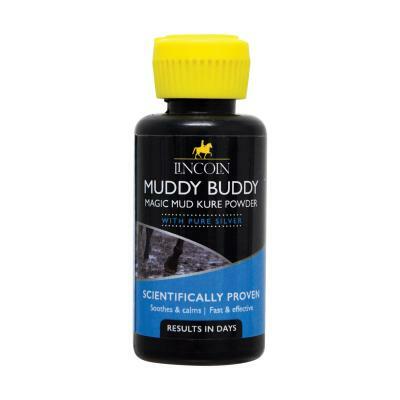 Lincoln Biotin Daily hoof boost for horses. 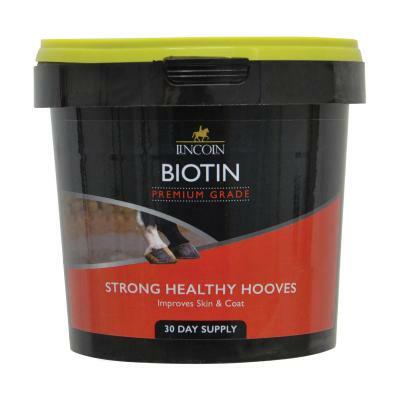 The vitamin Biotin is important for good hoof growth. 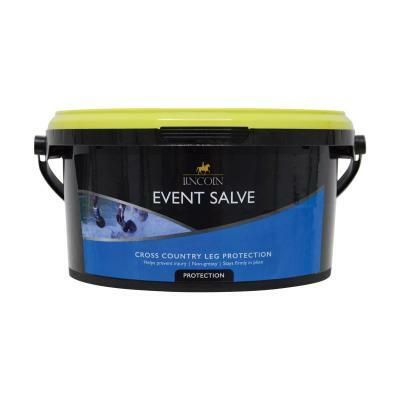 Lincoln Event Salve. 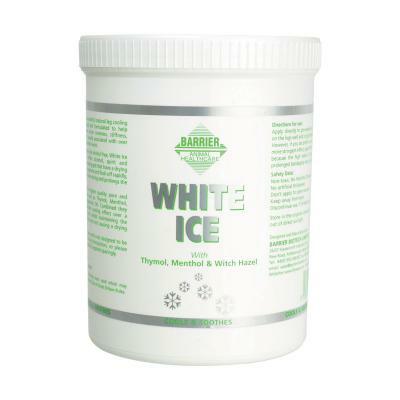 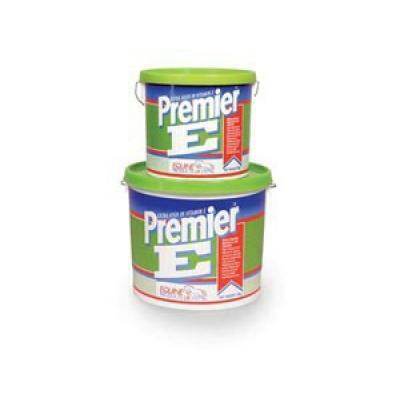 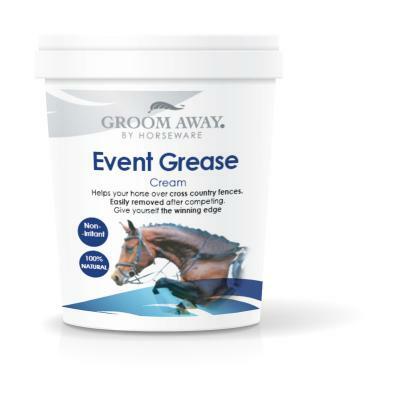 A specialist product for the amateur and professional event rider. 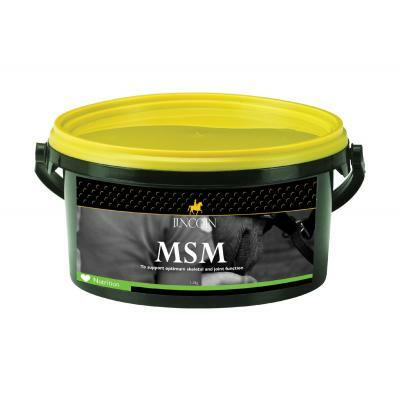 Lincoln MSM. 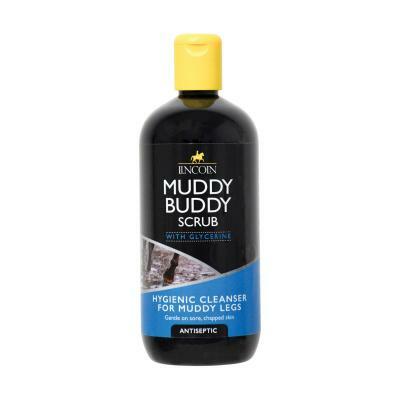 Pure Methyl Sulphonyl Methane, a biologically available form of sulphur. 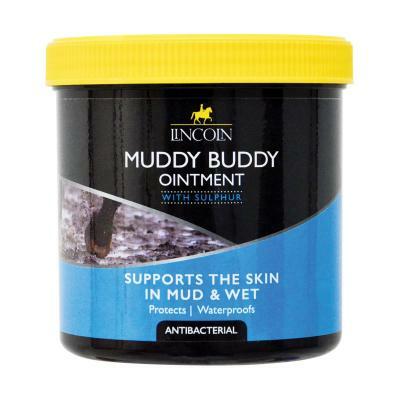 Lincoln Muddy Buddy Scrub. 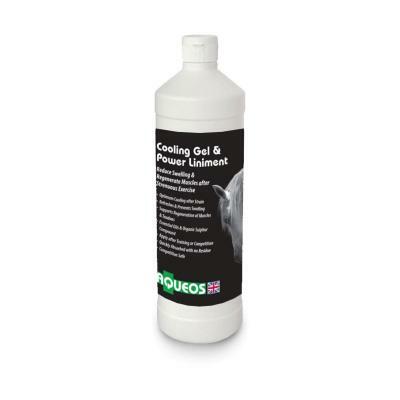 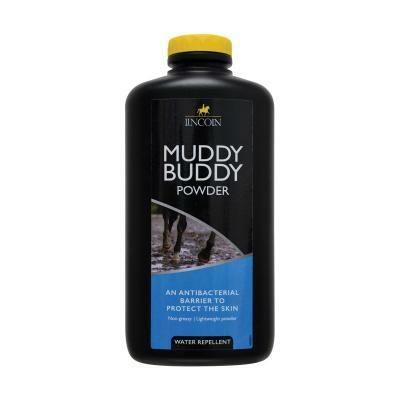 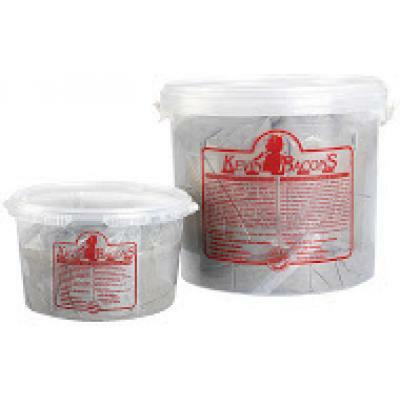 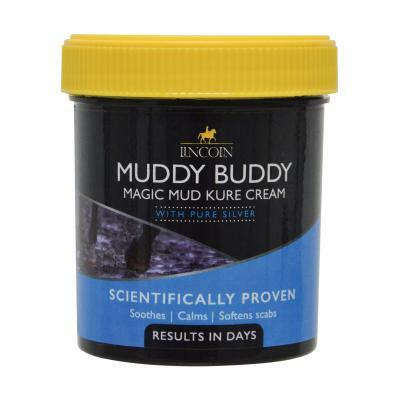 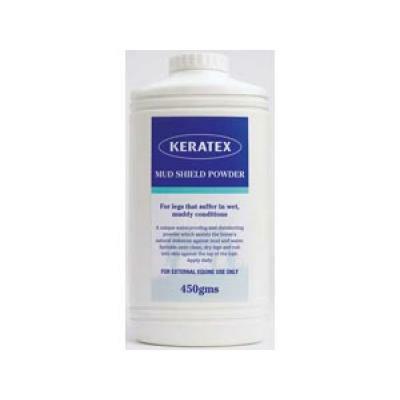 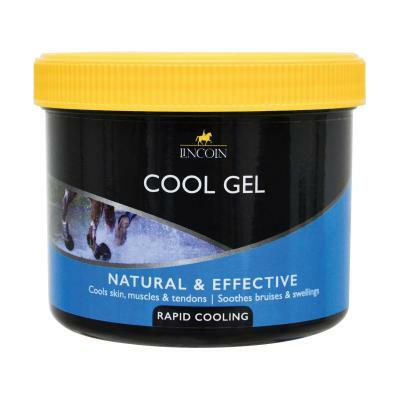 A powerful antibacterial leg wash for easy removal of mud and dirt from the legs of horses.